LG has not been doing too well lately, thanks in large part to their rival Samsung dominating the market. 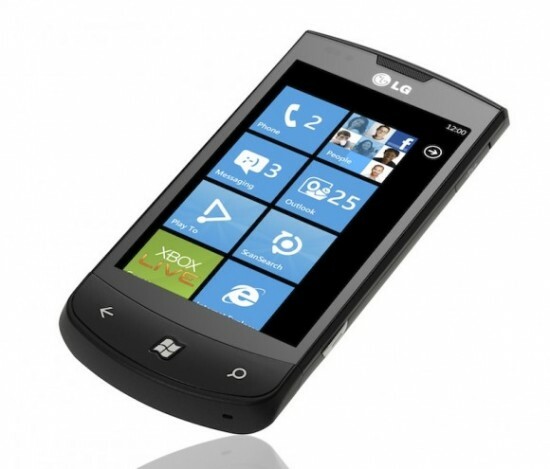 Nokia has also been struggling, but they have already become the leading Windows Phone vendor. The company claimed that the partnership between it and Microsoft remains good but the plan to focus on Windows Phone, initially announced in 2009, has not worked out for them financially. LG ended up losing money for seven straight quarters and only recently turned a profit. As a result they lost a lot of market share, especially with HTC and Samsung having a winning portfolio of Android devices. 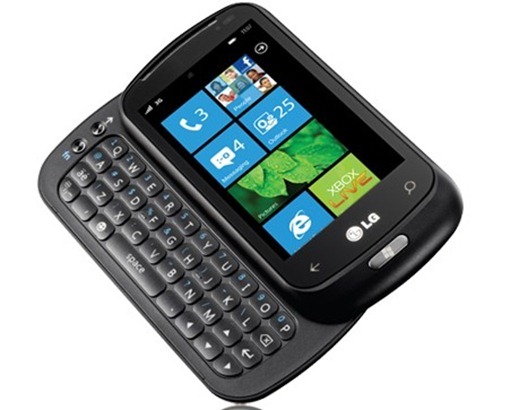 One can claim that LGs offerings for Windows Phone have been extremely flat with only the LG Quantum, limited to AT&T and a few regional carriers, showing any real innovation.